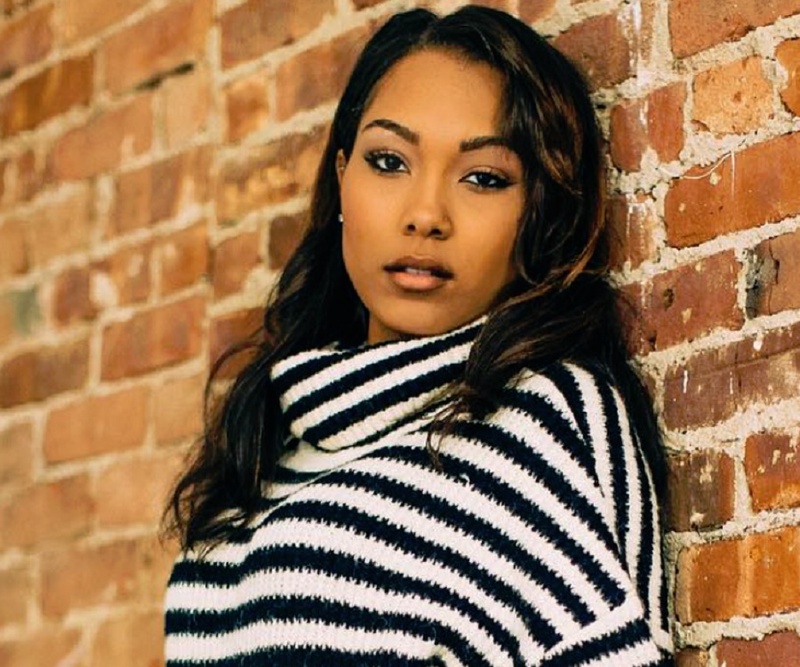 Check out all that you wanted to know about Parker McKenna Posey, the famous American model and actress; her birthday, her family and personal life, her boyfriends, fun trivia facts and more. 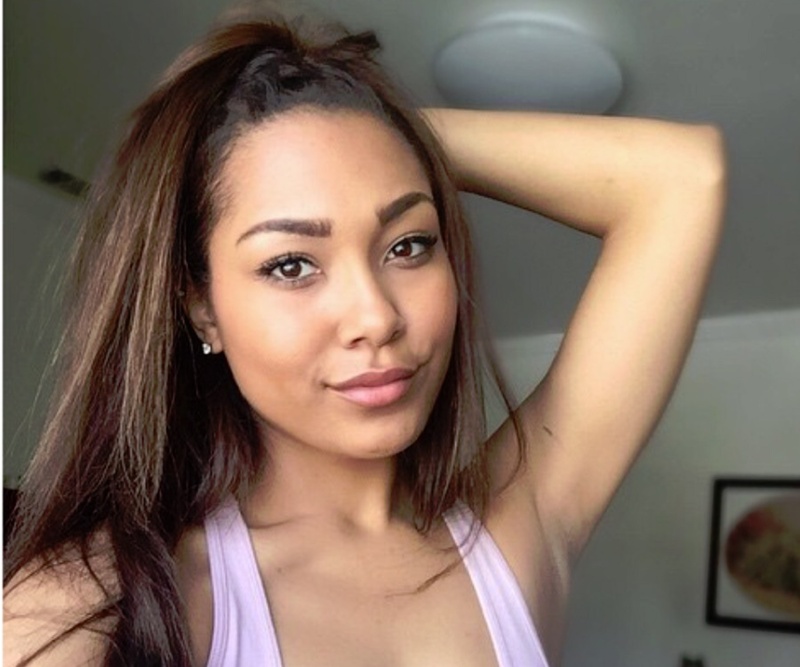 Parker McKenna Posey is an American actress who gained popularity as a child actor, playing the role of Kady Kyle on the television show ‘My Wife and Kids’. She went on to make guest appearances on a number of TV shows like ‘NYPD Blue’, ‘Strong Medicine’ and ‘iCarly’, and acted in telefilms like ‘Meet the Santas’ and ‘Summer Camp’. She has also appeared in ad campaigns for various brands like Verizon, Visa, Pizza Hut, Marshals, Cap N’ Crunch, Barbie and Vons. She acted in stage plays such as "Restless Peace" and "Shock Therapy". 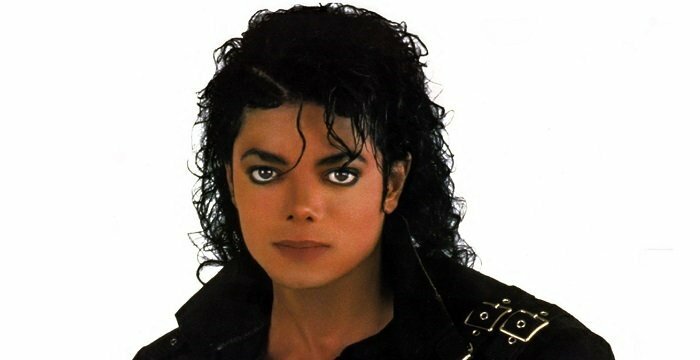 She also appeared in the music video "Sweet Sweet Baby" by Macy Gray. Most recently, she has been cast in movies such as ‘Lucky Girl’ (2015), ‘90 Minutes of the Fever’ (2016), ‘This Is Real’ (2017) and ‘Streets of Money’ (2017). She did a cameo in the short documentary ‘Lucky Girl: Behind the Scenes’ in 2016. 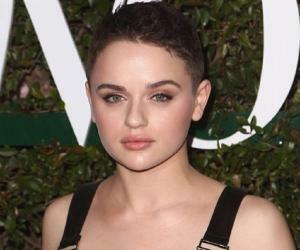 She has also appeared in the pilot of the upcoming TV series ‘Snowfall’ in the role of Melody Wright. Parker McKenna Posey was only two years old when she appeared in a commercial for Kodak. She then became a model for Disney catalogs. She also appeared in promotional campaigns for brands like Old Navy. Around the same time, she played a younger Macy Gray in her music video "Sweet Sweet Baby". At the age of four, she was cast in the hit ABC sitcom ‘My Wife and Kids’. She played Kady Kyle, the youngest of the three children of the Kyle family. Her portrayal of the cute and cuddly, but at the same time cunning and mischievous kid in the show made her a fan favorite throughout the five years the show ran. For her energetic performance in the very first season of the show ‘My Wife and Kids’, Parker McKenna Posey was nominated for the 'Young Artist Award' in 2002, in the category 'Best Performance in a TV Series (Comedy or Drama) - Young Actress Age Ten or Under'. The next year, she managed to secure another nomination for the 'Young Artist Award', along with her co-stars, for 'Best Ensemble in a TV Series (Comedy or Drama)'. During her time on the show, she made guest appearances as LaTanya Tillman on the crime drama series ‘NYPD Blue’ in 2001 and as Lily on the feminist medical drama series ‘Strong Medicine’ in 2004. ‘My Wife and Kids’ was cancelled after five seasons, but she managed to land roles in various made-for-television movies, television series and feature films. She appeared on TV movies, such as ‘Meet the Santas’ and ‘Summer Camp’, and the series ‘iCarly’. She made her big screen debut in 2007, playing Elizabeth in the movie ‘Alice Upside Down’. She is also a theatre actor who debuted on stage back in 2004 in Blank Theatre Company's production of "Restless Peace" directed by Jessica Juhrend. Under the same theatre group, she also acted in "Shock Therapy", directed by Rachel Leopold. She later took a temporary break from acting for about six years. In recent times, she has taken various social media platforms by storm with her sultry pictures, surprising most of her fans who remember her as the kid from My Wife and Kids. She has also bagged major roles in a number of upcoming movies and television shows like ‘This Is Real’, Streets of Money and Snowfall, all scheduled to release in 2017. In 2013, Parker McKenna Posey was in a relationship with actor Mandela Van Peebles. The relationship became public following a controversy regarding a blog post by influential blogger Sandra Rose, in which the writer mentioned Parker as bisexual. Her mother wrote a letter to the blogger claiming that the post was an attempt to slander her daughter's image, and informed that she was straight and in a relationship with Peebles. The couple later separated, and in 2015, Parker was spotted spending time with rapper Problem in Honolulu, Hawaii. Both of them shared snaps from the vacation on various social media platforms, sparking dating rumors. Parker McKenna Posey was born on August 18, 1995, at Cedar Sinai hospital in Los Angeles, California. Her father is Polo Posey and her mother is Heather Stone, who is also an actress. She is of African-American and Native American descent on her father's side, while her mother is of Italian and Irish descent. She has five siblings: older sister Jewel, older brother Carl, older half-brother Khari, older half-sister Dilynne, and younger half-brother Jake. She lives in Lose Angeles with her mother and her step-siblings. She has a number of nicknames including Mookie, Katie, and PMP. She is managed by Don Buchwald & Associates in LA. She uses ‘McKenna’ as her middle name to distinguish herself from veteran actress Parker Posey.